CAIRO (Sputnik) - The second wife of recently ousted Sudanese President Omar Bashir and his brother attempted to fly off to the United Arab Emirates (UAE) from Juba, but South Sudanese authorities refused to grant them the permission to leave the country, Masrawy news portal reported. Widad Babiker Omer left Sudan for Juba, the capital of neighbouring South Sudan, with her children on 10 April, on the eve of the military coup in Khartoum, Masrawy reported on Monday. The former president's brother, Abdallah Bashir, in turn, has been on a business trip to South Sudan since 6 April. 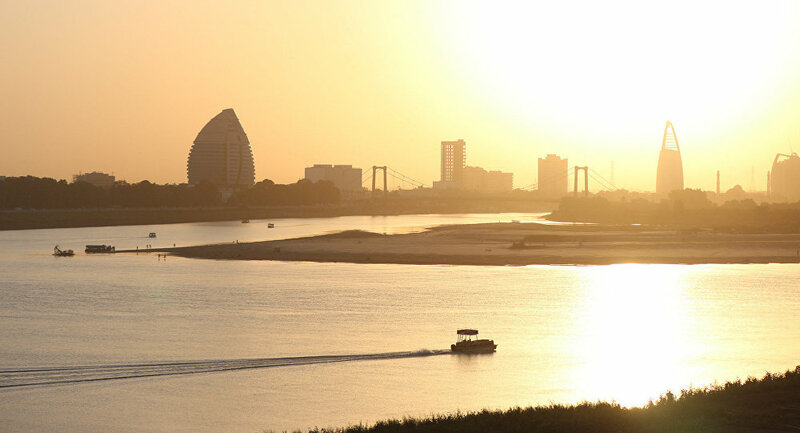 The news portal added that the South Sudanese authorities had suggested that Bashir's relatives should try to leave for the UAE city of Dubai from Khartoum and not from Juba. There has been no official information about the location of either Bashir's wife and her children, or his brother. This comes after Bashir, who came to power as a result of a coup in 1989 and ruled the country for 30 years, was himself toppled on 11 April by the military amid anti-government protests. A transitional military council has been formed to rule the country for up to two years and then hand over the power to a civilian government.